Our over land transportation services for both FTL (full truckload) and LTL (less than truckload) shipments. From local pick-up and delivery, to long-haul transportation, We provides you with reliable updates every step of the way for the entire process. When shipping via additional modes of transportation, Servotech coordinates transferring your freight seamlessly from one mode to the next. 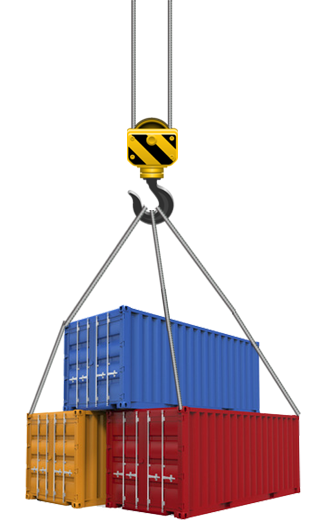 We also provide trans-loading services, warehousing and border. * Special rates for consolidated load (LTL) or full container load (FTL). * Bonded truck , normal trucking service.